Many people put off having LASIK eye surgery because they are afraid of what might happen. They may have read on the internet that the procedure causes pain, or that there might be serious complications of some kind. Here in this post, we’d like to set the record straight. Please be assured you will feel no pain during LASIK surgery! The lasers that are used do not burn the patient’s eyes or the surrounding skin. In fact, the vast majority of patients report that they hardly feel anything at all. At most, you might feel a little pressure for a few seconds. Furthermore, the risk of a minor visual complication is only 1 percent. This is a fact backed up by numerous studies. When a qualified and experienced surgeon performs your LASIK procedure, this 1 percent goes down to basically zero. If that’s not enough to calm your anxieties, we are always happy to share the experiences of our patients who have undergone the LASIK procedure and tell us how thrilled they are. One such patient is Stephanie. She recently called our office to say how grateful she was for her “new eyes” and for how well Dr. Ashraf and his staff treated her during the LASIK procedure. Her story was so positive and genuine that we wanted to share it in this post. We’re hoping Stephanie’s experience will help put at rest any fears or concerns prospective patients may have about LASIK. 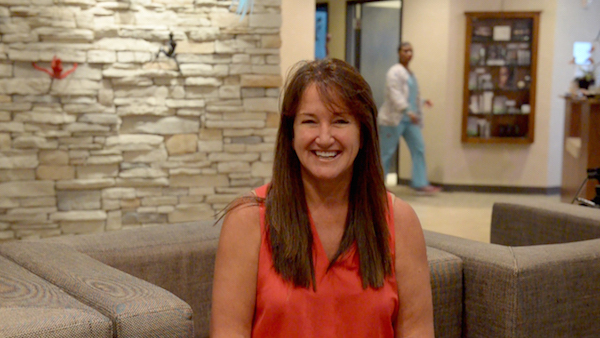 During the prep time, Stephanie was provided with instructions for how to take care of her eyes following the LASIK procedure. She would need to put two drops into her eyes a couple of hours after the surgery, and then twice a day, for a couple of weeks. She was given special instructions for how to shower too: It was very important that she did not get her eyes wet when showering or bathing. Stephanie was also given a “goody bag” which included goggles to wear in the shower, sunglasses to wear outdoors, and the eye drops for her eyes. Are You Ready to See More Clearly? 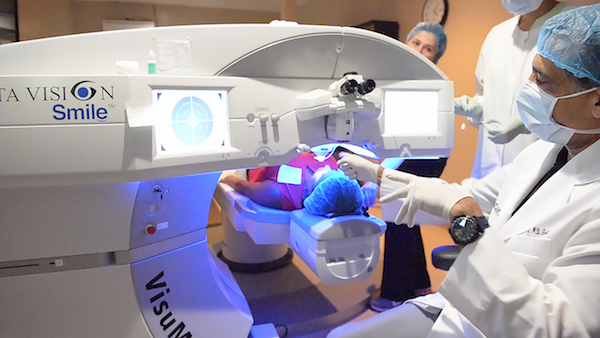 Have you put off having LASIK vision correction because of your anxieties about the procedure? Don’t let your worries hold you back! The best way to allay your fears is to come in for a complimentary consultation with Dr. Ashfraf. 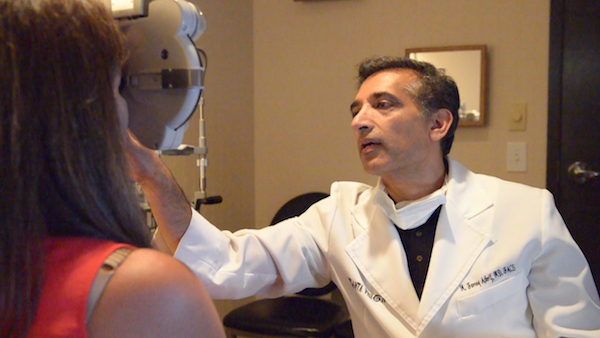 During your consultation, Dr. Ashraf will perform a thorough evaluation of your eyes, explain what methods of vision correction are best for you, and address any questions or concerns you may have. You will learn if you are a good candidate for LASIK, along with further details about the procedure itself. The more you know about LASIK eye surgery, you less anxiety you will feel. We promise! To schedule your complimentary consultation, please call the Atlanta Vision Institute at 770-622-2488 or fill out the contact form on our website. Our goal is to help you experience life to the fullest, through the clearest vision possible.